Join us for our Season Launch! 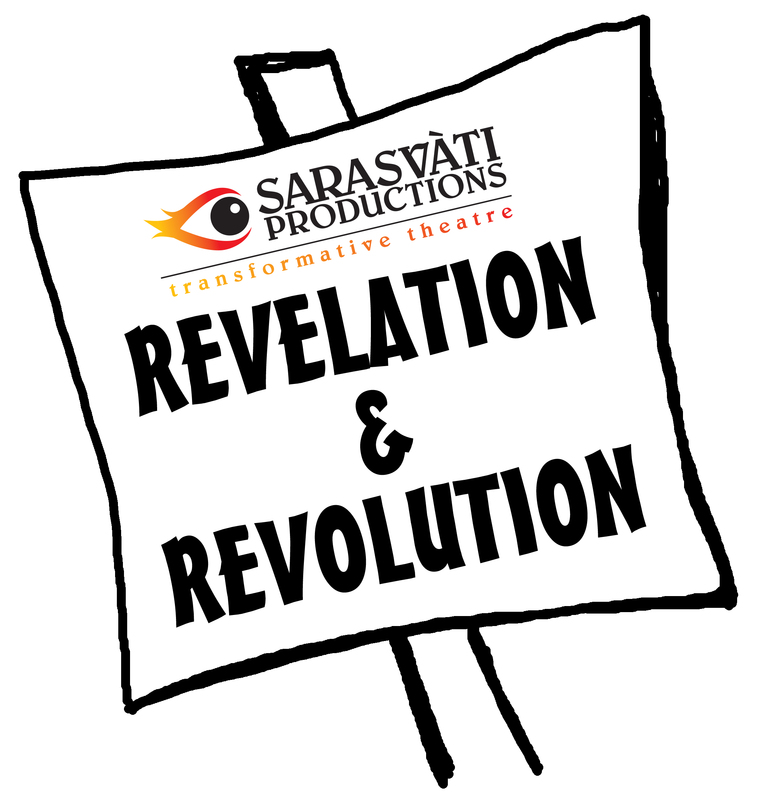 We’d love to have you join us for the Sarasvàti Productions’ Season Launch – Revelation & Revolution! Mix and mingle with our staff and artists on August 20, 2013 at 10am at the University of Winnipeg Asper Centre for Theatre and Film (400 Colony Street). You will be treated to an exclusive presentation of our 2013-2014 season. Actors, writers and community partners will be presenting a sneak-peek of our unique and exciting productions. There will be amazing paper bag art by a mix of artists and crafters. Plus a reception will follow with refreshments generously donated by Cake-ology and there will be a door prize made up of FemFest/Sarasvàti swag. For more information, please contact Marianne Champagne (Marketing and Community Outreach Assistant) at 204-586-2236 or development@sarasvati.ca .